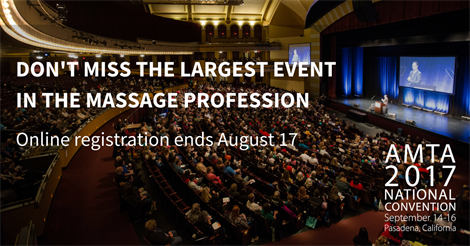 Attend the AMTA 2017 National Convention, September 14-16 in Pasadena, California, to learn massage therapy techniques while earning 18+ CE credits. 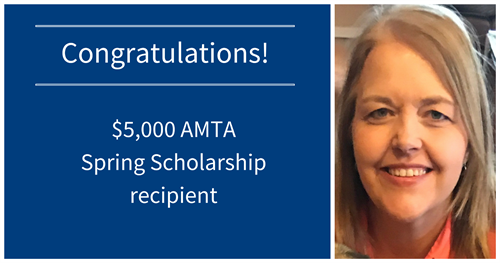 Carrie Oliver of Las Vegas is the recipient of the American Massage Therapy Association (AMTA) $5,000 Spring Student Scholarship! 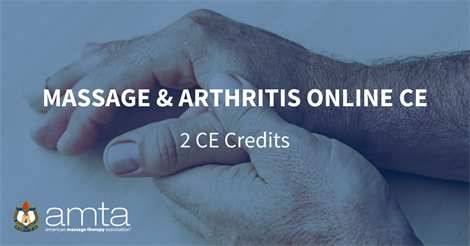 The American Massage Therapy Association Achieves 90,000 Members!